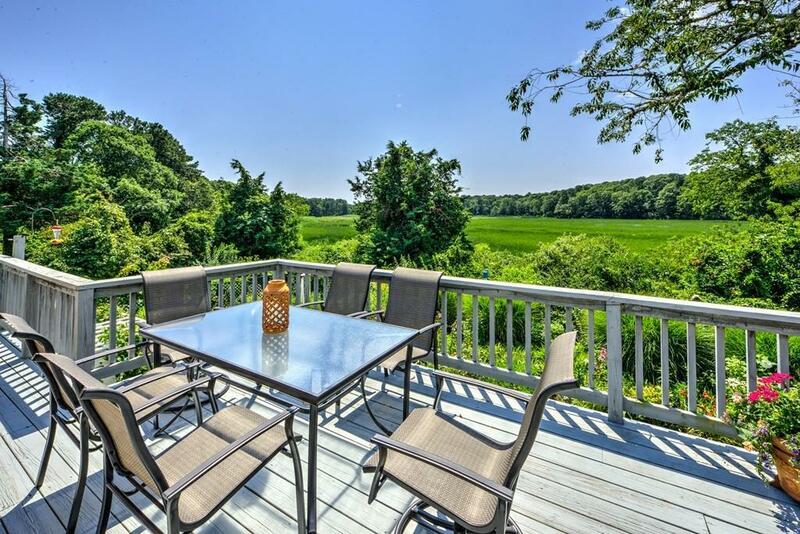 Renovated Ranch in King's Grant overlooking the Marsh. The view is spectacular! 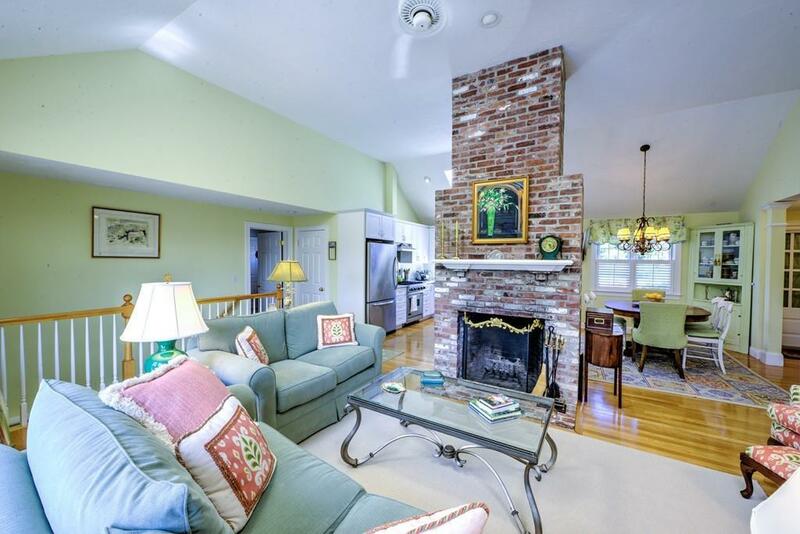 This exceptional Cotuit home features a gourmet kitchen with a Viking stove and pantry, a spacious master bedroom with beautiful master bath and an open concept Living Room with fireplace opening to the Kitchen. The 2nd bedroom with built ins complete the first level. The finished, walk out lower level includes a family room with a wood stove, the 3rd bedroom and an exercise room. 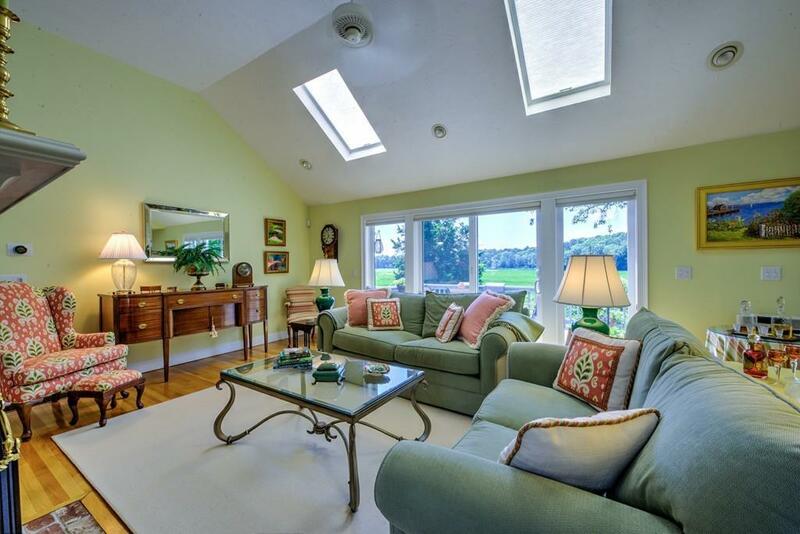 The living space is extended out to the expansive rear deck and screened porch. Exterior features also include an outdoor shower and serene gardens. No showings until after 12:00 on Monday, August 20th. 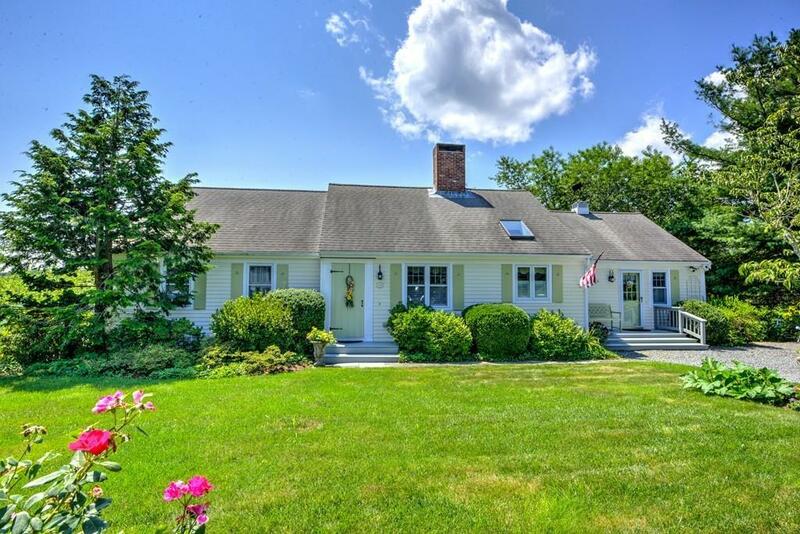 Listing courtesy of Breen Wheatley Team of Kinlin Grover Real Estate.